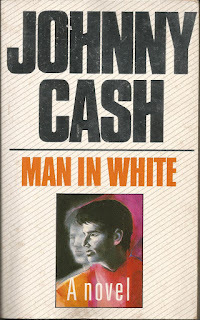 Back cover blurb: 'Once notorious for his wild living and then his dependence on drugs as he tried to cope with his rise to fame in the American music scene, Johnny Cash, the 'Man in Black', discovered he was persecuting his own body. Saul the Pharisee, expert in Jewish Law and bitter opponent of the 'followers of the Nazarene' discovered he was persecuting the body of Christ when he met the 'Man in White' on the Damascus Road. Quick flick reveals: A novel by Cash is an exciting prospect, but this very much comes from the Bible-bashing, Holy Land-visiting, Billy Graham rally-attending side of the man that fans tend to keep quiet about. 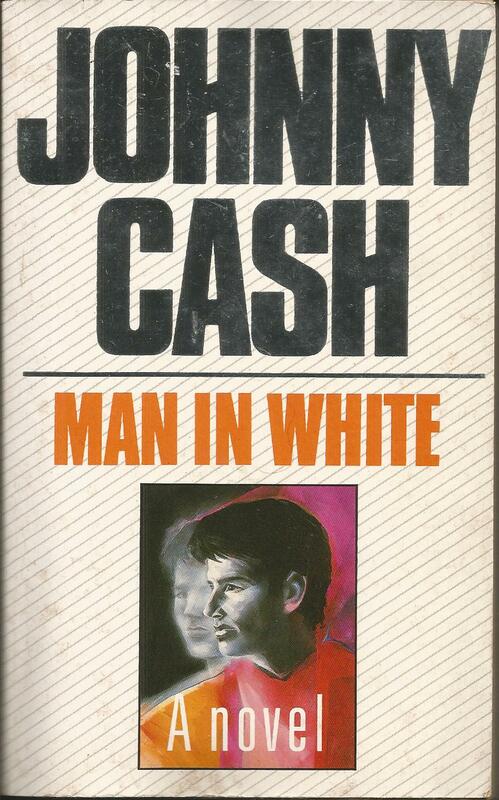 Like Cash's lyrics, the prose is stripped down and to-the-point. Just hoping it's closer to I Walk the Line than it is to Chicken in Black.